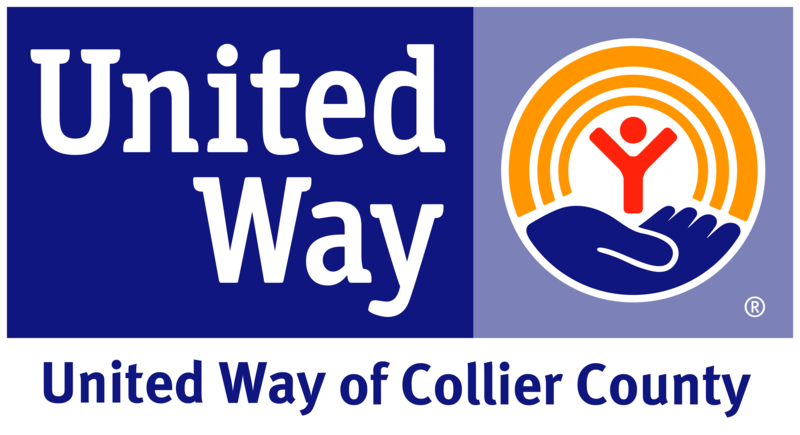 United Way off Collier County works to advance the common good by focusing on the building blocks for a good quality of life – education, income, health, and safety net services. A volunteer-driven organization, United Way of Collier County partners with hundreds of volunteers and funds over 30 local charities to provide human service programs and annually serves over 100,000 Collier residents. To give, to advocate, or to volunteer, please call 239-261-7112.